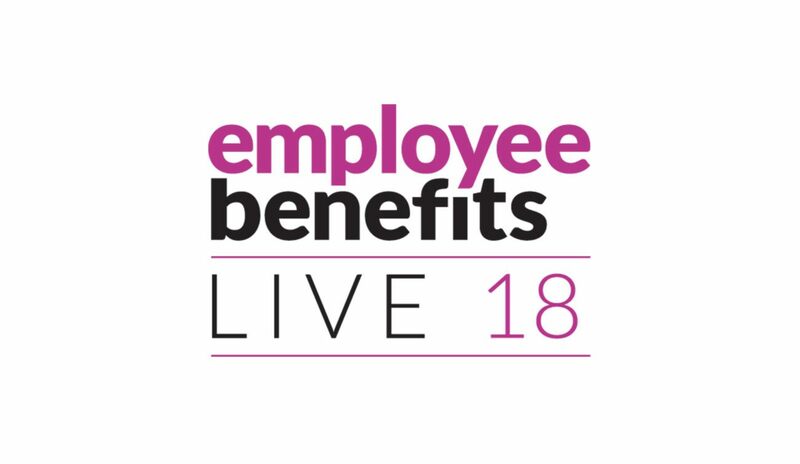 Thousands of benefits, reward and HR professionals come together at Employee Benefits Live 18, 2-3 October 2018, at ExCeL London. You’re warmly welcomed to visit our stand B25 to get acquainted with Firstbeat Lifestyle Assessment for corporate wellness, a tool that ensures the well-being of your most valuable asset – your employees. With our innovative solution, each employee learns how to manage stress, sleep better, and exercise right for improved well-being both at work and during leisure time.